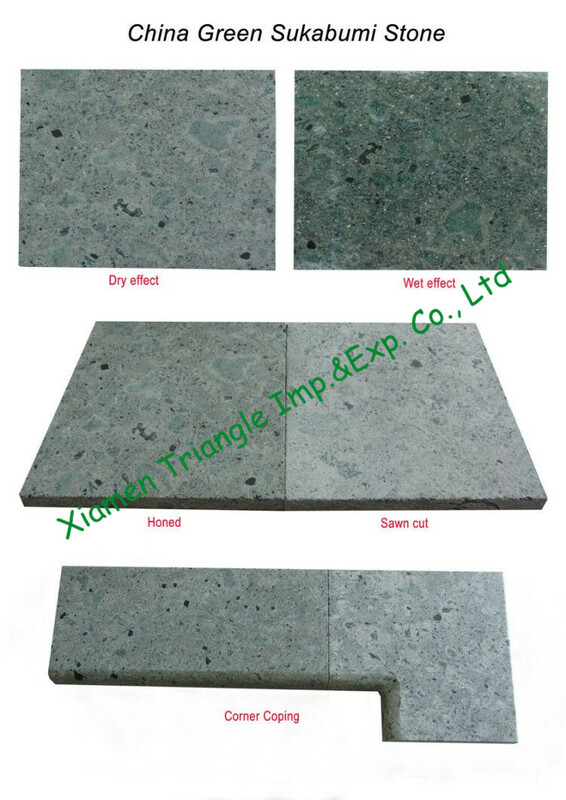 Verified Web: Login in to check Website, Skype, WhatsAPP etc. 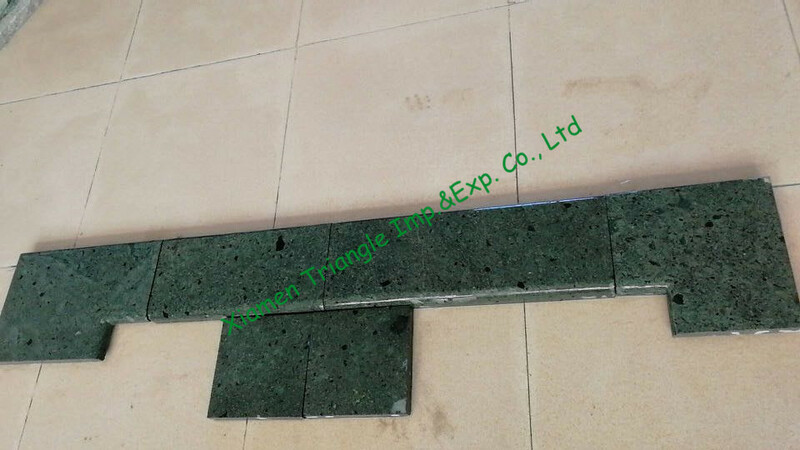 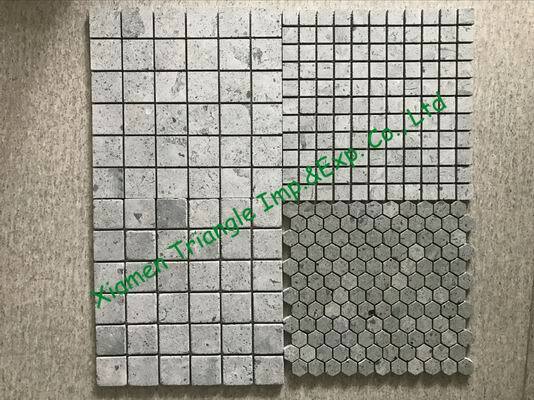 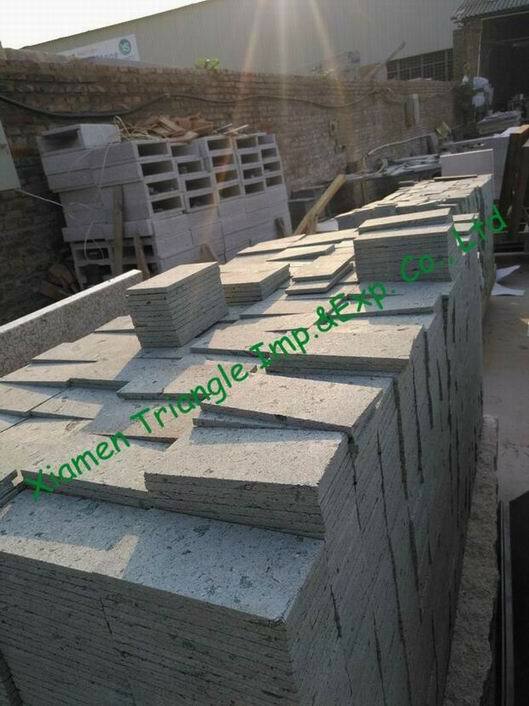 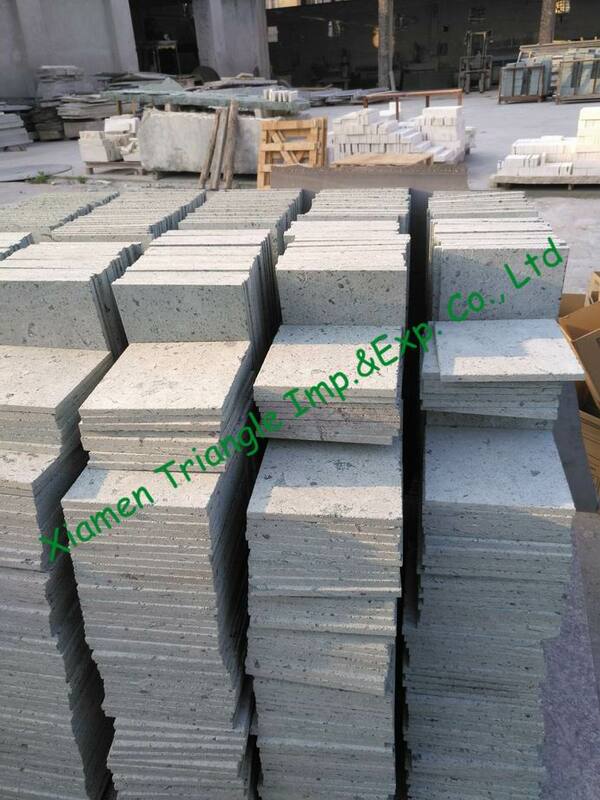 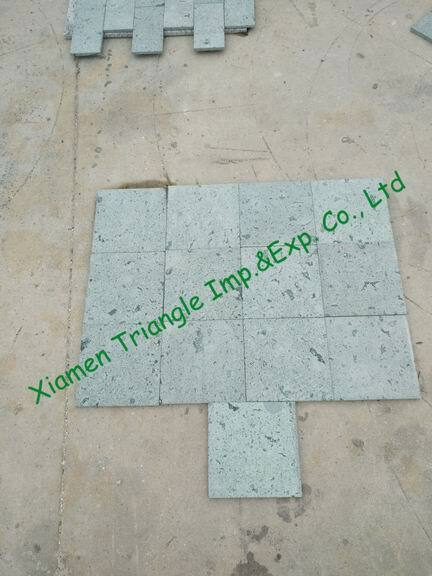 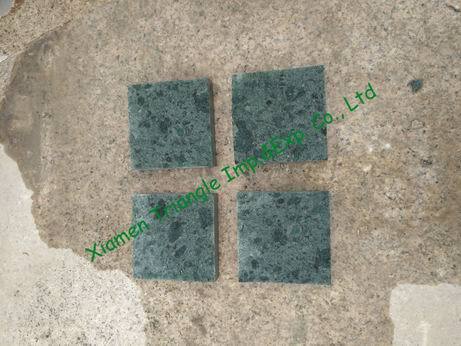 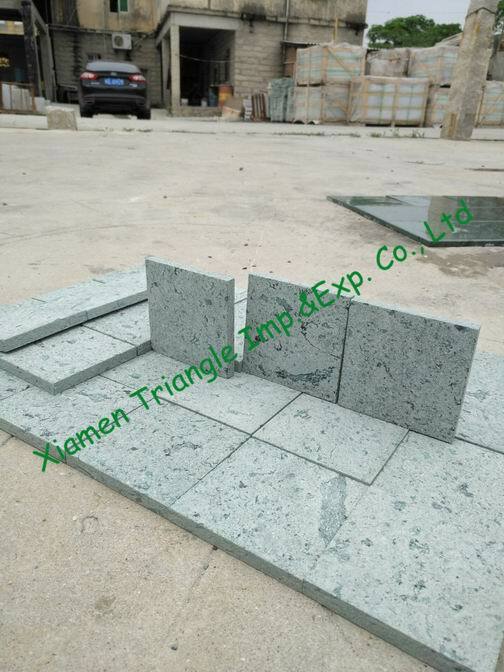 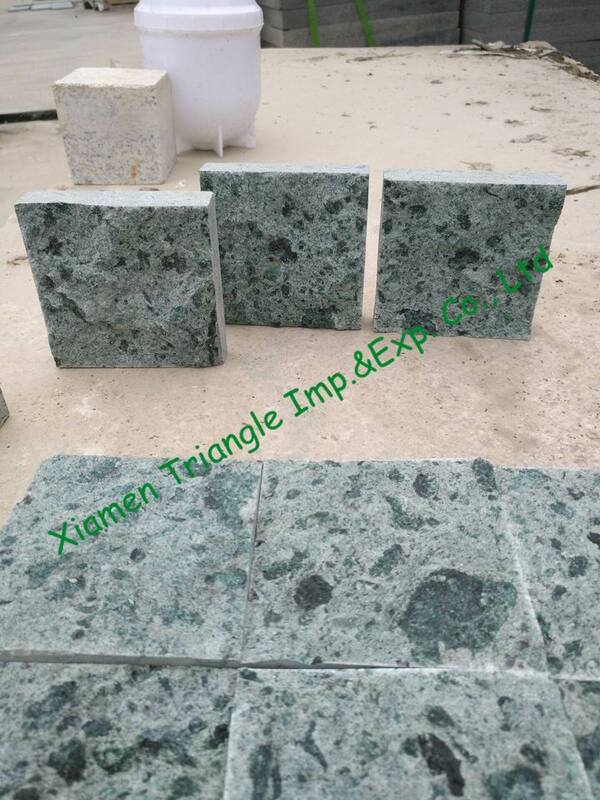 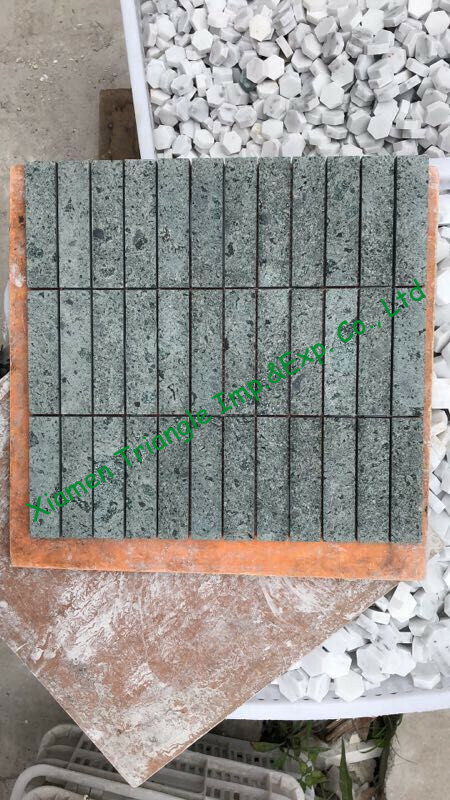 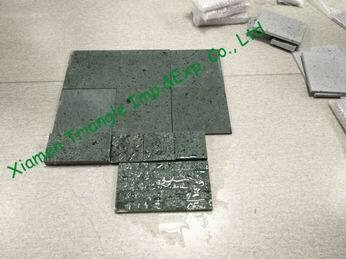 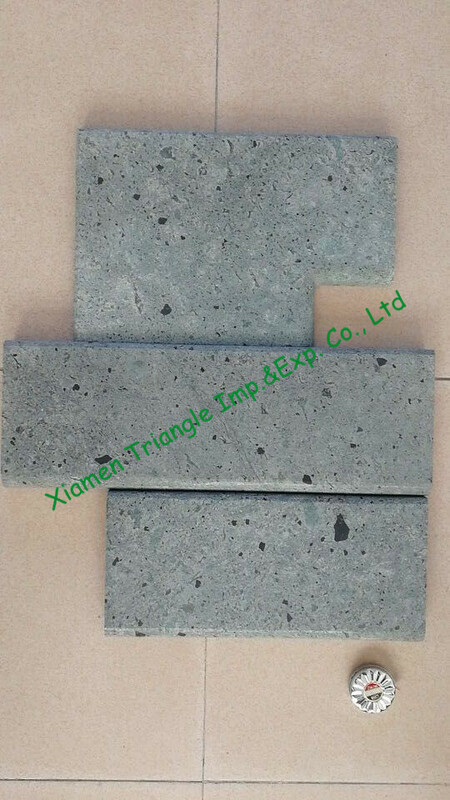 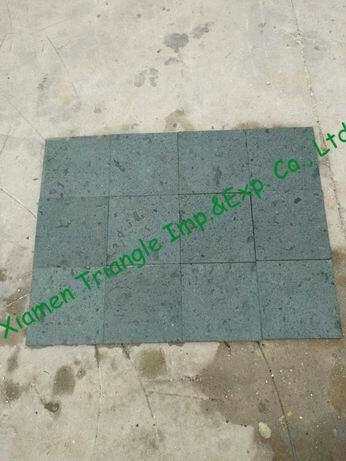 Xiamen Triangle has devoted in stone quarry, processing and marketing for many years, professional and most reliable manufacture, supply competitive products and professional services. 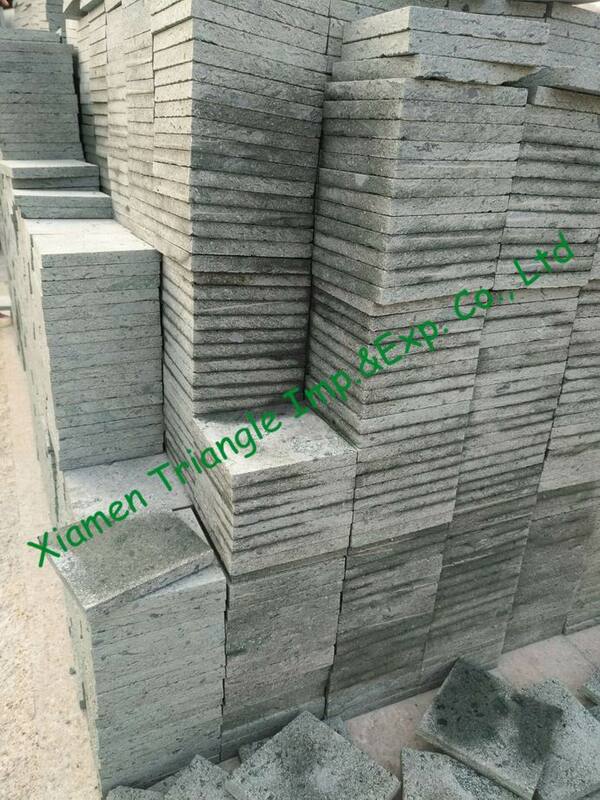 We supply most of stone materials quarried in China as well as many other popular stones selected from quarries all around the world, such as, Brazil, Italy, Norway, India, South Africa, Iran, Turkey ect, and export to USA, Europe, Australia and many other countries. 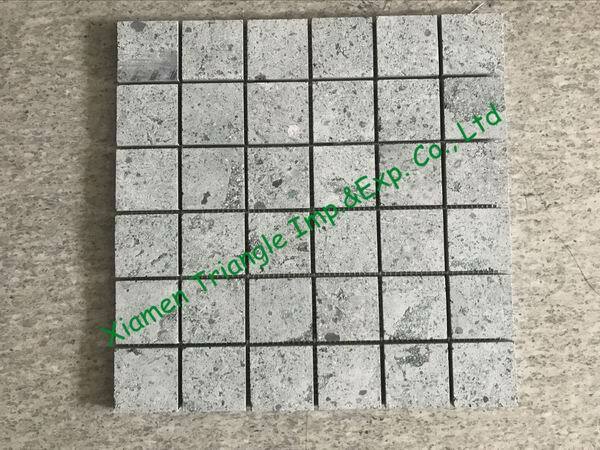 Our stone materials range includes: Granite, Marble, Slate, Sandstone, Quartzite and Basalt.